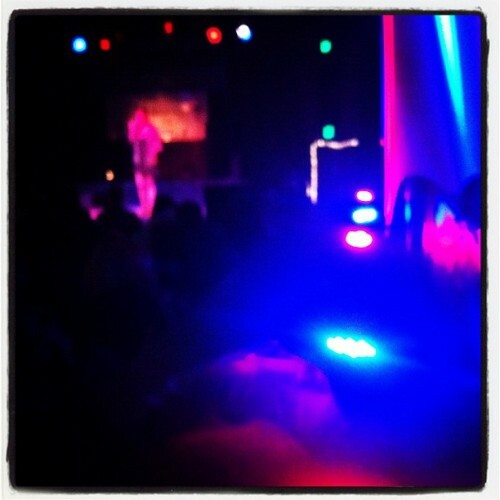 I posted a bunch of photos from Bridgetown Comedy Fest at sandpapersuit.tumblr.com. Here's a look at Amy Schumer onstage at the Mt. Tabor Theater main stage last night.